This would be a great gift idea for anyone on your holiday shopping list! 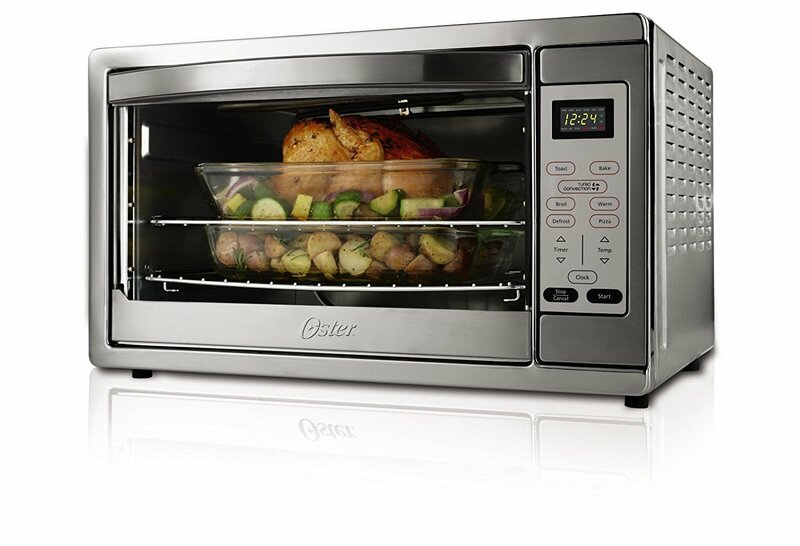 You can get the Oster XL Countertop Oven for only $79.00 right now on Amazon! That is a savings of 34% because this oven is normally $119.99! Make sure that you grab this deal soon because this deal soon because the price can change at anytime on Amazon! CLICK HERE TO ORDER the Oster XL Countertop Oven for only $79.00!